Zimbabwe’s economy is on a growth trajectory with more imports now skewed towards production instead of consumption, an analysis of latest trade statistics shows. Latest trade figures from the Reserve Bank of Zimbabwe (RBZ) for January 2018, on a cash basis, and latest trade figures from the Zimbabwe National Statistics Agency, show that the country’s trade deficit widened by 44 percent during the first half of the year to $1,4 billion from $1 billion recorded in the same period last year. However, a further analysis of this trade deficit indicates a significant shift from consumptive to productive imports such as critical raw materials, fuel and electricity. The statistics also show that consumer goods imports during the first half fell by more than 34 percent, a reflection that the makeup of the trade deficit comprises mainly productive imports as opposed to consumptive imports, previously. 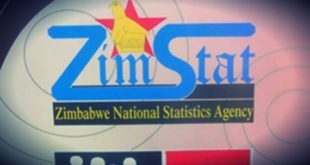 Analysts say the statistics clearly indicate that the government’s economic policies geared towards expanding the economy were working faster than previously anticipated. 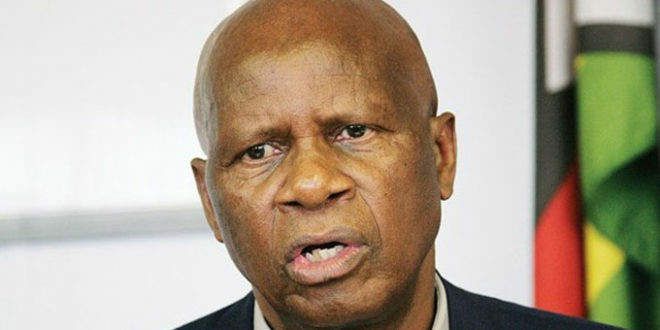 Finance and Economic Development Minister Patrick Chinamasa recently said that the economy would grow by 6 percent this year, faster than the initial national budget projection of 4,5 percent, largely driven by mining, agriculture and manufacturing sectors. 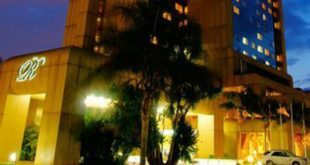 Even more conservative intuitions like the World Bank, have revised upwards growth projections for Zimbabwe’s economy to 2,7 percent from an initial forecast of 1,8 percent. the trade deficit was that it represented productive imports used by industry and commerce to meet requirements of the growing economy. “We have previously advised that there was always going to be a lag between the growth of exports and decrease in imports,” said Dr Mangudya. “In the short term, the imports would need to increase in order to meet the raw material and industrial re-tooling requirements. “Thus the previously low capacity utilisation of around 45 percent reported last year has now grown to around 60 percent over the past six months. “The growth is supported by procurement of more imports for firms to produce. The trade deficit in a temporary phenomenon and the government should continue putting in place measures to further expand the economy; to create employment,” he added. He said companies such as Delta Beverages and Varum Beverages have had their capacity utilisation going up to nearly 100 percent, requiring imports worth about $4 million per week to import concentrates. The packaging sub sector was also operating close to 100 percent, requiring about $1 million per week for raw materials. Other critical productive monthly imports include fuel; $80 million, electricity $20 million; wheat; $20 million and crude soya oil; $20 million. “The open for business proposition is paying dividends as some of the demand for productive imports are attributable to new entrants into the economy like Varum Beverages, Trade Kings and expansion programmes by existing firms such as Davipel, Unilever, Surface Wilmar, Olivine Industries, Tregers among other,” said Dr Mangudya. The introduction of Statutory Instrument 64 of 2016, meant to restrict importation of goods that can be produced locally also triggered the revival of the industry in the sense that companies were able to operate within the protected market. As a result, companies were able to increase capacity utilisation and the result putting more demand n foreign currency. The Confederation of Zimbabwe Industries, a lobby group representing local manufactures said the trade deficit was positive. “I am happy that the consumer goods imports have gone down. 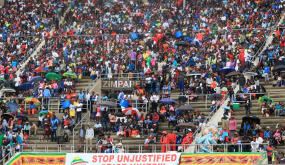 It means the imports are largely productive,” CZI president Sifelani Jabangwe said in an interview. He said about half of their members recently reported they were expanding operations and this would result in surge in demand for foreign currency to import raw materials.